Looking for a guide on how to rank health niche site? You are landed on the right page. After the Google Medic Update, lots of health niche sites are affected. Only a few of them got recovered but most of them are still struggling and looking for a guide. I have seen that most of the health sites which were affected by the update did not have an about us page. If you are also lacking this page then I highly recommend that you create one. On the other hand, if you already have an About Us Page then make it interesting by adding your expertise. You don’t need to be a doctor or any kind of professional to run a health blog. Simply write your expertise and your experience in this field and what you have achieved in about 200-500 words. 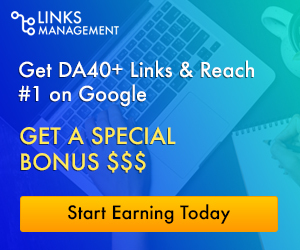 If some authority sites are linking to you then mention this too and this will automatically enhance your expertise and trust in the eyes of Google. Like about us page your Bio section under each post is also very important because this way users can easily understand who has written the article and what are his expertise. Add 2-3 sentences and tell about your expertise and knowledge. I am not saying that you tell a lie but at least write a convincing Bio so users can trust your content. 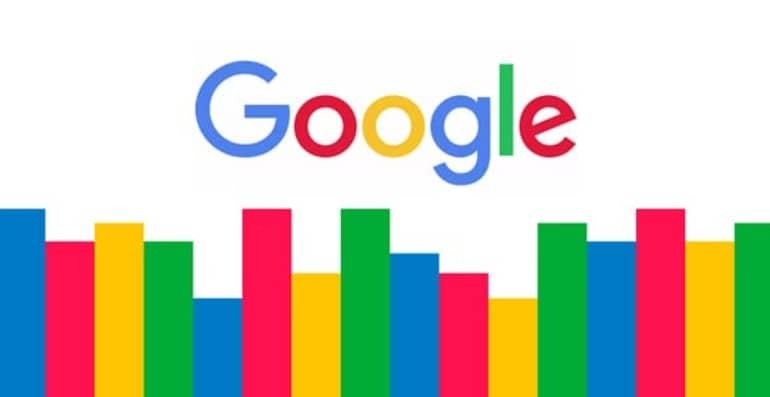 If people trust your content then Google will most probably trust it too. If you don’t back up your claims or studies you have mentioned in the article by linking to the authority sites or from where you have taken them then you simply can’t rank your site. Don’t be afraid of linking to others (high authority sources), this won’t hurt your SEO rather it will increase the trust of your site in the eyes of Google. Trust me, the moment you add links to the authority sites in your articles you will start seeing the positive movements in search results. Never write articles just for the sake of publishing content if you cannot provide any value to the users. In the health niche, you have to be very specific and have to provide only correct information and don’t forget to back it up by linking to authority sites (as mentioned above). Make sure the tips or anything which you are writing are 100% correct otherwise forget the rankings. If you are accepting guest posts, then I highly recommend that you should stop accepting them unless you are publishing them under your own name and after reviewing them properly. You have to build offline authority as well to rank your health and wellness sites higher in Google. The best and easiest way of doing it is by writing a few guest posts on authority blogs with your name (in Bio or anywhere in the article). Doing so will increase the trust of you as an author and also of your blog and help you a lot in rankings. HARO is the best platform to increase your offline authority. The big authority sites need sources for their claims and you can be a good source if you have knowledge in that particular field. If they accept you, they will cite you with a link back to your site. Here I have mentioned tips only for the small sites with a single author and not for those who have multiple authors. If you follow these tips you’ll start seeing positive movements in search results. A Quick Tip: Delete all the content from your site which you have just published for the sake of publishing content. This will help too in bringing you back on the track.